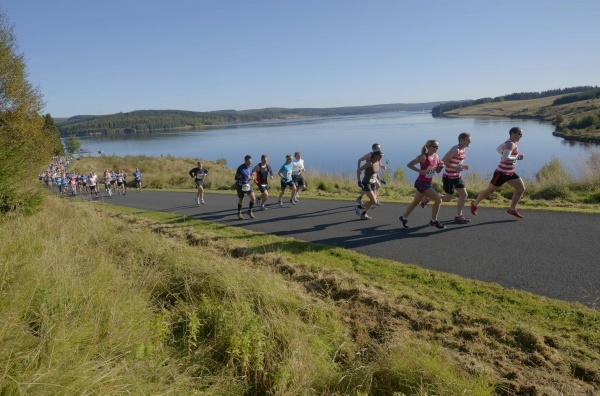 Former British Olympian and world record holder Steve Cram has unveiled plans for the fifth Kielder marathon. Marathon places will be allocated on a first come first served basis – there is no ballot this year. Cost of entry is £37. Runners who deferred their place last year will be contacted separately. To book a place log on to the event website at www.kieldermarathon.com. For enquiries telephone 0845 155 0236 (Monday to Friday, 9am – 5pm).